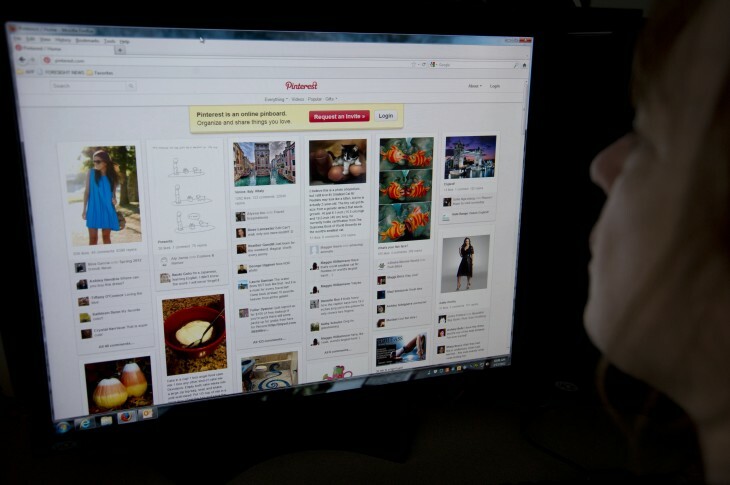 Pinterest today announced a sneak preview of a new tool called Interests. As its amazingly clever name implies, Interests lets users find pins they like based on topics they find, well, interesting. 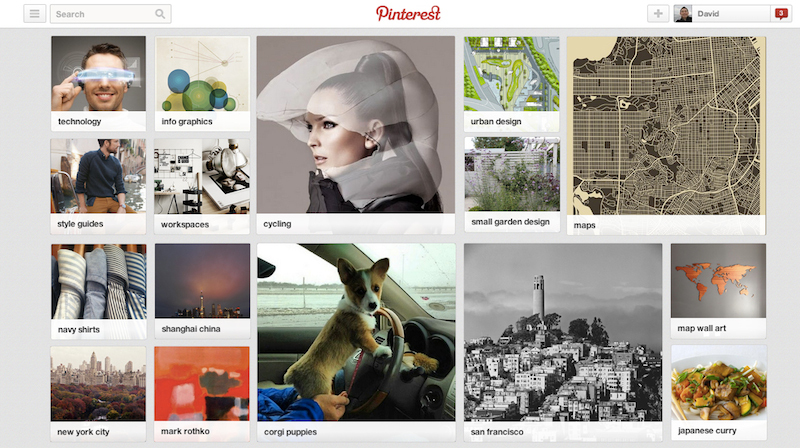 On Pinterest, categories can be as broad as All Travel or New York City. Previously, all of the pins on Pinterest were organized into just a handful of such categories. Pinterest explains that each user’s Interests page will adjust based on your existing pins: the more you pin, the more changes you’ll see. That means you’re essentially getting customized recommendations, in addition to being able to explore more categories than before. Pinterest says it has a lot planned for 2014, but at the top of its list is creating new ways to discover Pins. That makes sense: the easier the company can make it for its users to find more content to engage with, the more of them will keep coming back. The company does emphasize that the feature is still just a preview, so you may see “a few interests here and there that aren’t quite your thing.” The company is taking feedback for Interests at its Help Center.